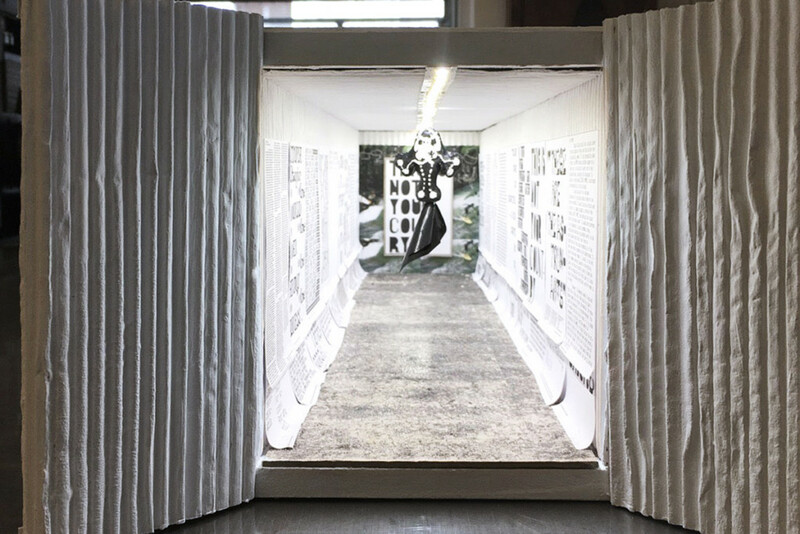 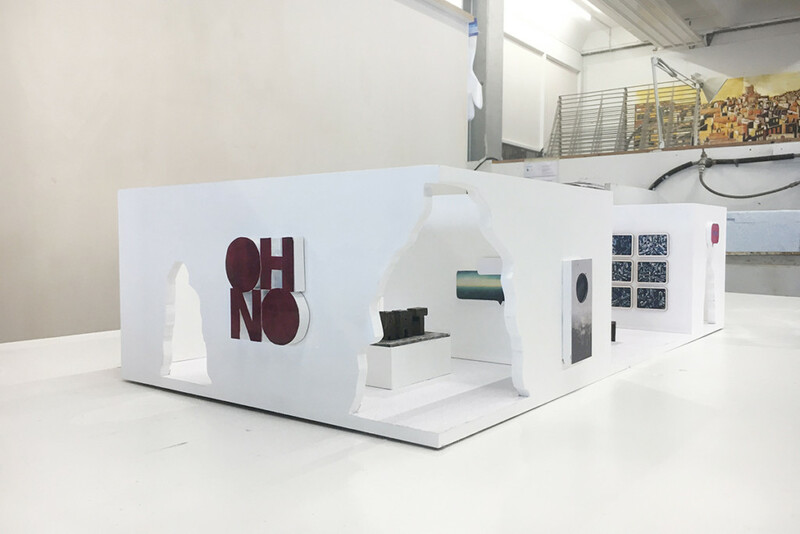 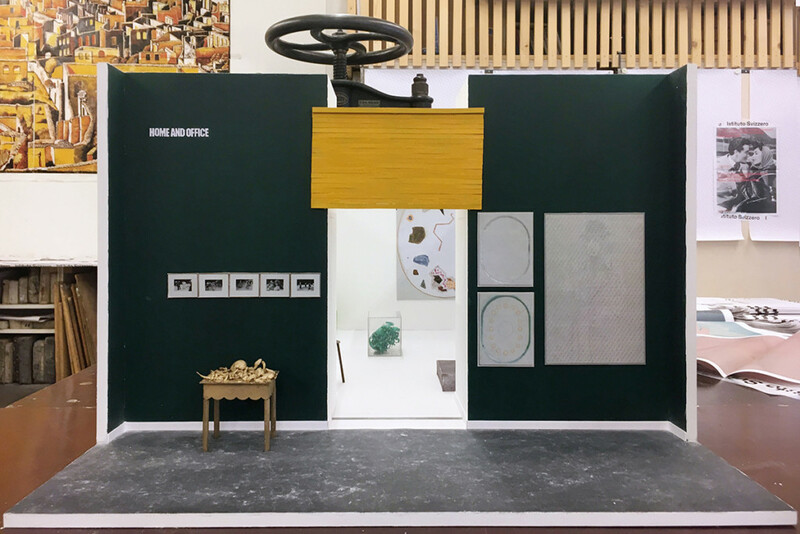 On the occasion of the 2018 edition of LISTE art fair, Basel, the Istituto Svizzero (Swiss institute in Rome and Milan) and Mousse Agency conceived the special exhibition project “Fair Models—Fragments of history, suggestive fair booths” presenting booths of: Air de Paris, Paris; Kurimanzutto, Mexico City; Sadie Coles, London; Eva Presenhuber, Zurich, Barbara Weiss, Berlin. 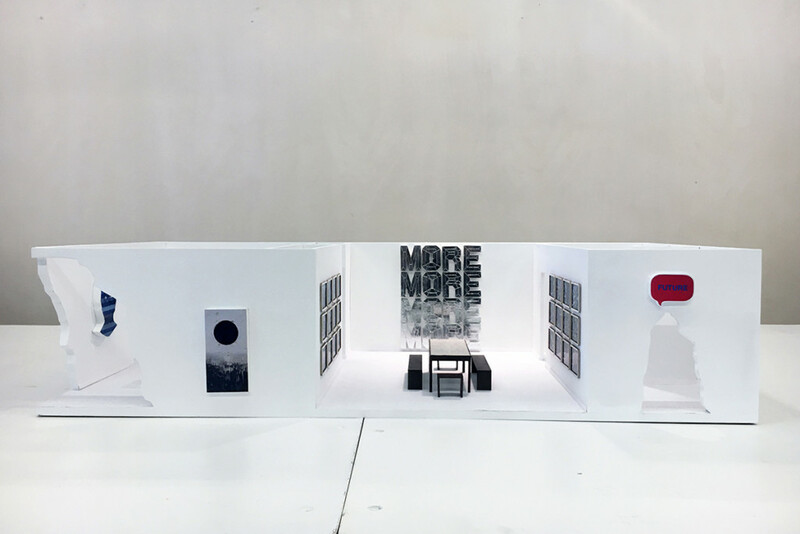 A selection of works by the current Residents at the Institute in Rome, are published in a new publication, made up of 10 detachable posters, produced in collaboration with Dallas Graphic Design Studio, along with a canvas tote bag illustrating a work by swiss artist Sylvie Fleury. 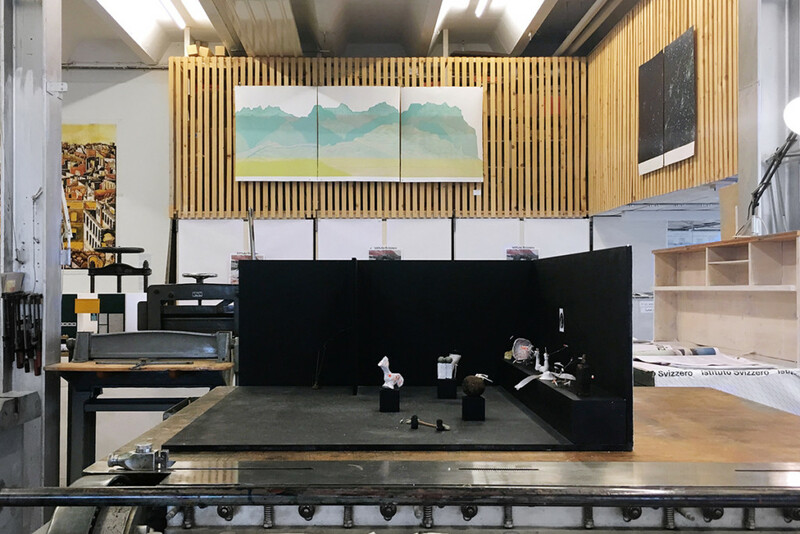 Istituto Svizzero is a transdisciplinary platform which brings together different research realities through its residency and public programme, committed to artistic and scientific excellence and experimentation.